Who is the greatest lyricist in dancehall of all-time? This piece make for an interesting debate. 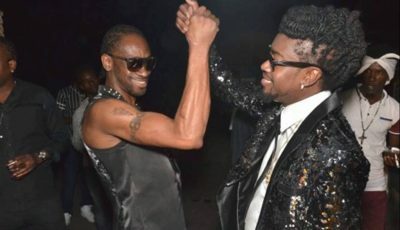 Dancehall legend Bounty Killer speak his mind saying that Vybz Kartel is far from being the top lyricist in the genre. There is no doubt that Killer is one of the G.O.A.T.s of dancehall, but for years there has been an ongoing debate on whether or not Vybz Kartel is the greatest of all-time. 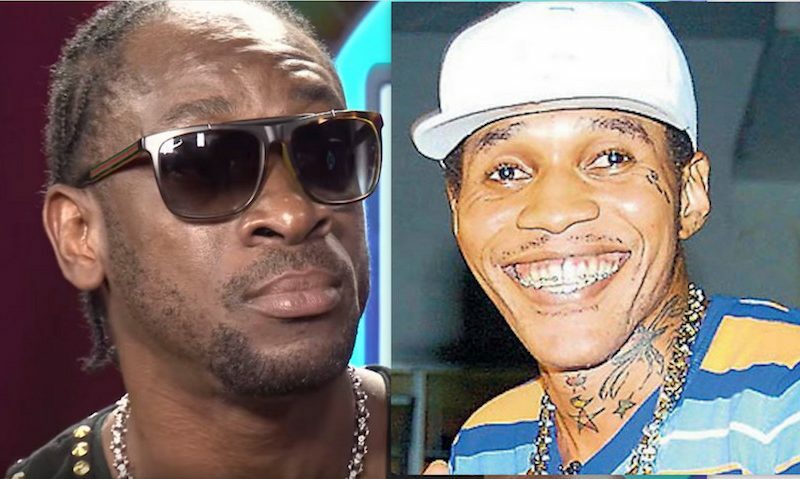 Bounty Killer’s main problem with Vybz Kartel is that he writes too much and record too much. This hit on the issue of hit ratio. The dancehall general also said that some artists has great writing skills but record too little so they never made the impact that his former protege made, case being his former rival Merciless. “Some man write too much man,” Bounty Killer told the star. “Dats why dem write foolishness. I never made a mistake on a song. You can’t be the greatest writer and make blunders and mistakes.” Killer then points to one of his best work which is his classic single “Look Into My Eyes” which he says can be used to define his career as a dancehall lyricist and as a legend in Jamaican music. “If you are the greatest lyricist, you muss can use one piece of work to define your art,” Bounty Killer added. He then points to “Book Book Book” as another defining single in his career and also another great and timeless dancehall song. Where does Busy Signal, Alkaline, Beenie Man, Agent Sasco, Aidonia, and other falls in this conversation? If there is someone better bring them out, and we gone be the judge of that. With you saying he writes to much justify that you start talk Shate. You brought him out he did better and is still doing better so just hush.